These things are amazing. 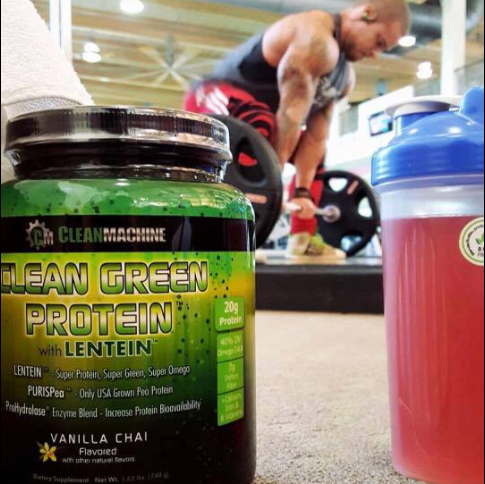 If you haven't tried Clean Machine's "Clean Green Protein" yet, you are missing out. It is a game changer, in terms of nutrient density and quality - but beyond that the taste is amazing too. We are huge fans and only advocate the best products out there, which is why we encourage you to try this out. Right now the creator of this amazing vegan certified product & brand, Geoff Palmer is running a special 55% off sale when you buy any product in their range. A buy one, get 55% off the second one. As a way to celebrate his 55th birthday for the month of January! How cool is that? 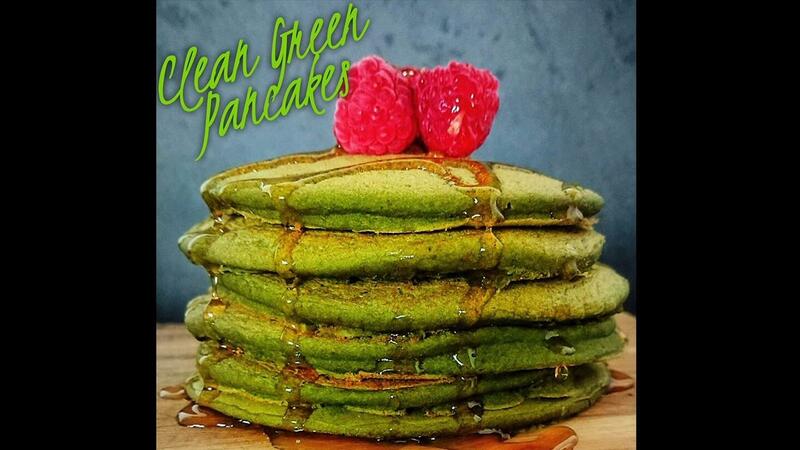 So if you want to add these amazing, tasty, nutrient dense pancakes into your post workout routine - go the the Clean Machine Site - using the code 'eabogo55' in the checkout to activate the deal. Enjoy the recipe below. When you make it tag us @evolvingalpha and Geoff @cleanmachine so we can share it around! 1 1/4 cup plant milk, we use almond-coconut milk blend, but you can use whatever milk you like. 3 - In a bowl mix flour, baking powder, salt, protein powder, and husk. 4 - Mix it all together, and whisk until it thickens a little.